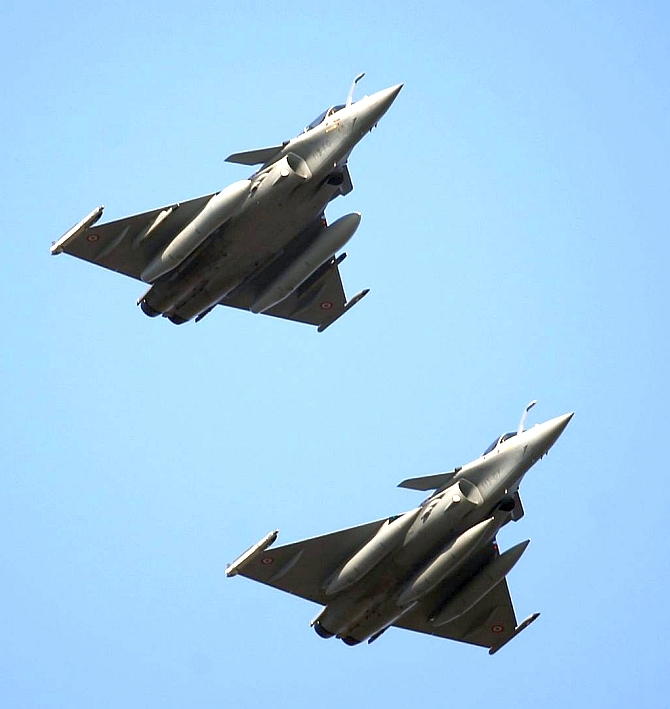 Ambani, who had first written to Gandhi on the issue in December, last week again wrote to him saying not a single component worth a single rupee is to be manufactured by his group for the 36 Rafale jets India is buying from France, the company said in a statement. Ambani said his group's "role is limited to offset/ export obligations. More than 100 medium, small and micro enterprises (MSMEs) will participate in this, along with public sector undertakings like BEL and Defence Research and Development Organisation.